This post explains about how to implement CMS application with SEO friendly URLs in CakePHP, earlier we learned about SEO / Clean URLs in PHP and custom CMS application, now its time to learn in CakePHP. 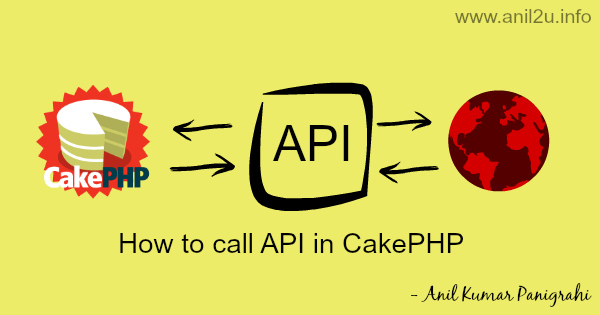 After long time I am writing article in CakePHP. CakePHP is a MVC framework which we can implement large scale websites / applications. We can write beforeValidate(), beforeSave(), validate … but here we don’t need application. 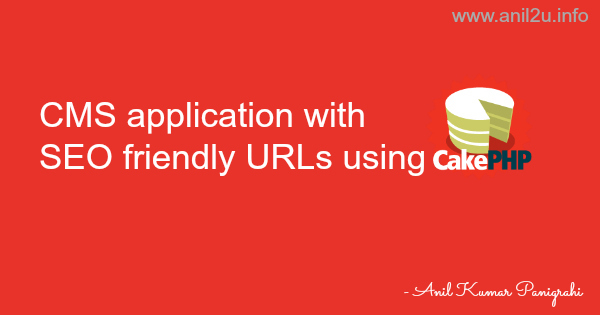 We can implement remaining pages also to complete CMS ( content management system ) with SEO friendly URLs in CakePHP.